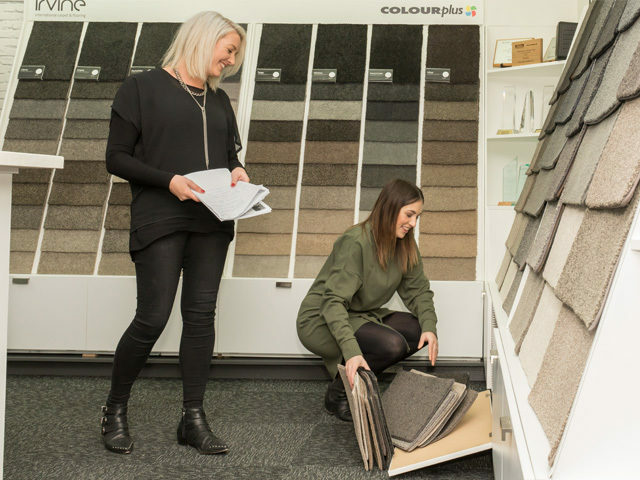 A range of designer colours, expert advice and interior design options will lead you to find your inspiration at the award winning Colourplus Ashburton. 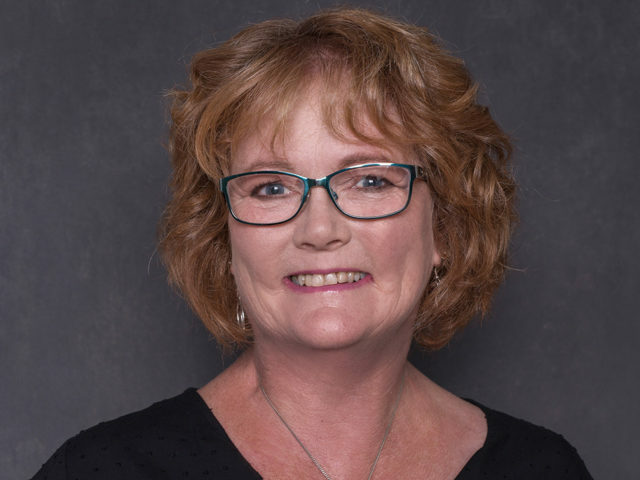 The store is owned and operated by Jo Skilling. 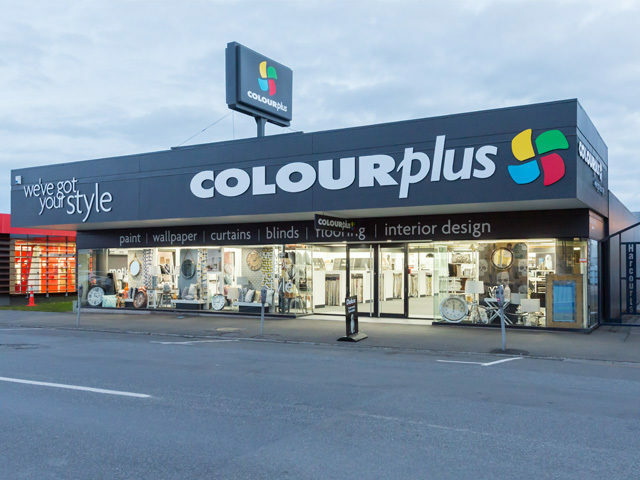 Colourplus Ashburton is the most spacious store of its kind in Mid-Canterbury. They have large areas designated for customers to discuss colour and design options with trained professionals. If you are either building or renovating, experienced consultants provide a comprehensive interior design service. 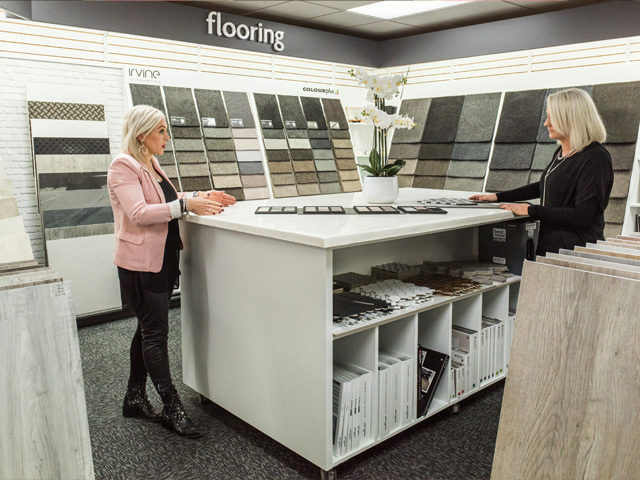 This service includes working together through the available design options to help select paint colours, wallpapers, fabrics, furnishings and flooring. It is also extended to assisting clients in terms of placement of furniture and accessories. It is of utmost importance to the Colourplus team that the design reflects their client’s style and budget. 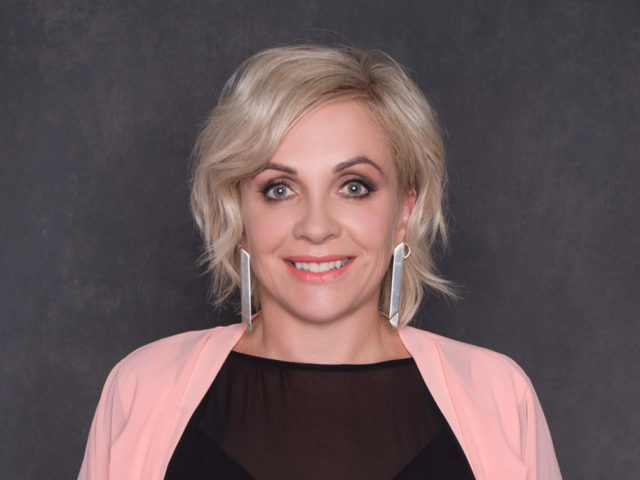 Jo specialises in interior design and leads the Colourplus team. This team consists of Carl Johnston, a paint, wallpaper, flooring and exterior awning specialist. 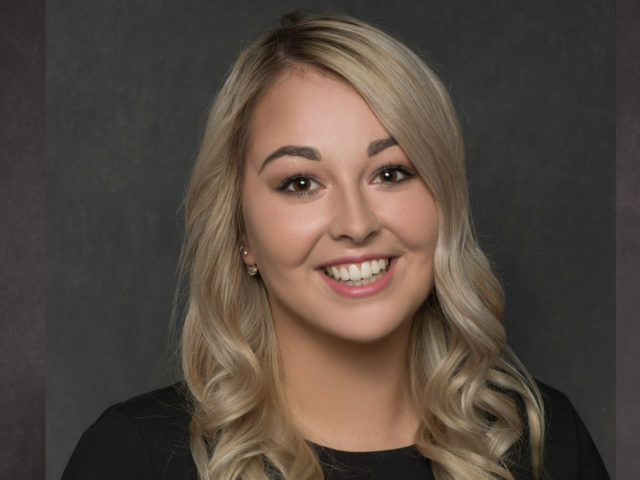 And design consultants, Kelly Gordon and Tori Hislop, who specialise in all aspects of interior design. 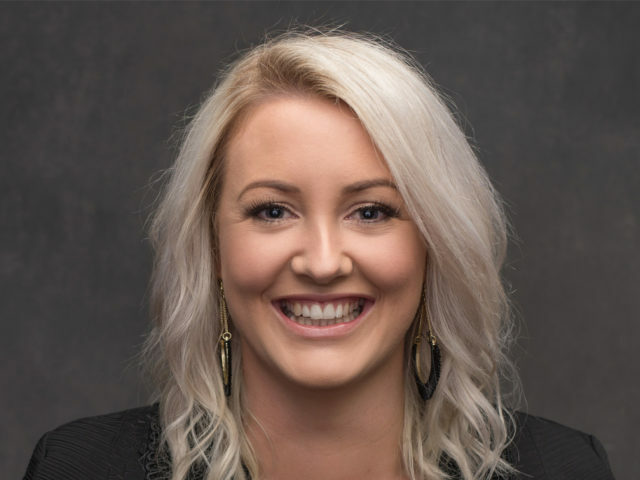 Jenni Ryk takes care of the administration. If you are looking for drapes for your home, Colourplus can cater for all. You will be inspired with the selection available, just relax and choose from their extensive range of fabrics. You can create a look for your home that is both complete and unique. 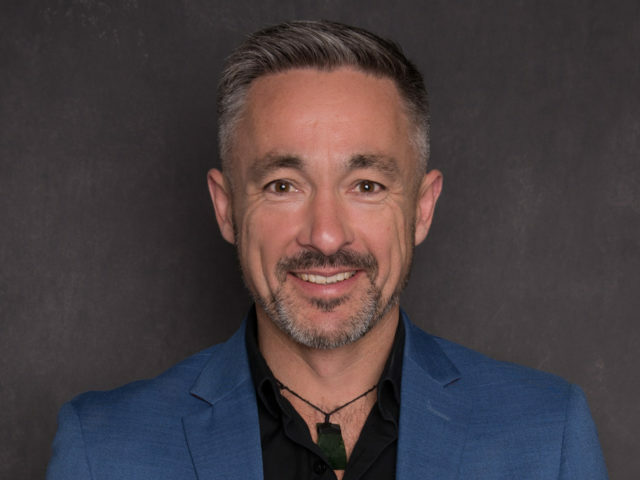 Leading brands include James Dunlop, Charles Parsons, Warwick, Maurice Kain, Ken Bimler, Unique, Harlequin, Textilla and more. They also have an extensive range of drape tracks and accessories. As part of the Colourplus decorating service, one of their professional drape and blind consultants can visit your home to provide a free measure and quote. They will help you choose from the latest styles and designer fabrics. Luxaflex® is the most widely known and respected window coverings brand in New Zealand. They are the largest manufacturer of blinds and awnings in the country, and the respected market leader. 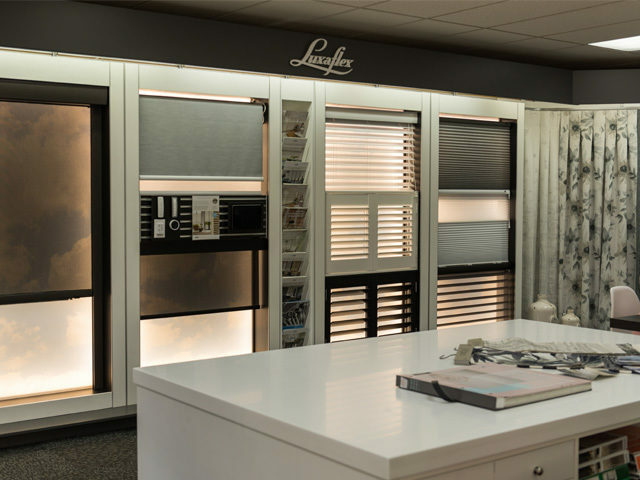 The Luxaflexrange has the broadest collection of non-curtain window coverings in New Zealand. 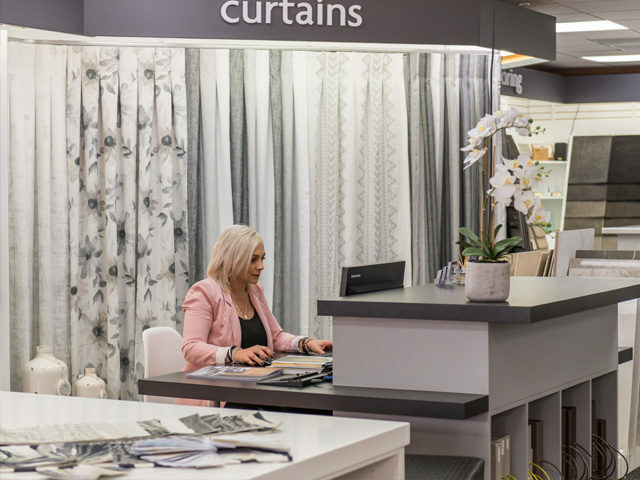 The full range can be viewed in the Colourplus Ashburton showroom. 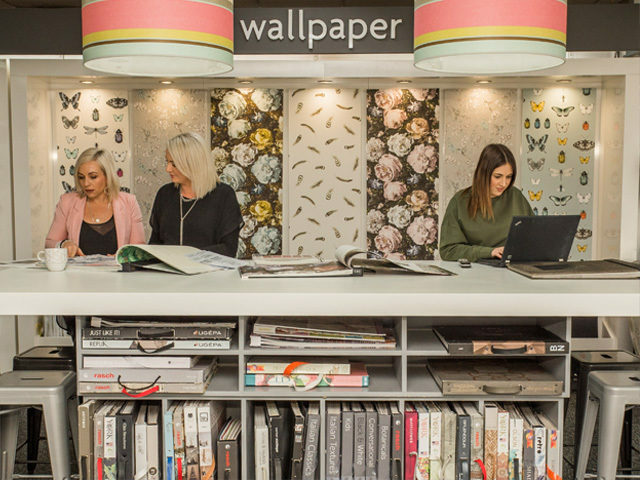 Colourplus has wallpaper designs from New Zealand and abroad, including an extensive range of popular patterned papers for statement walls. Their selection has over 250 wallpaper books for you to choose from. 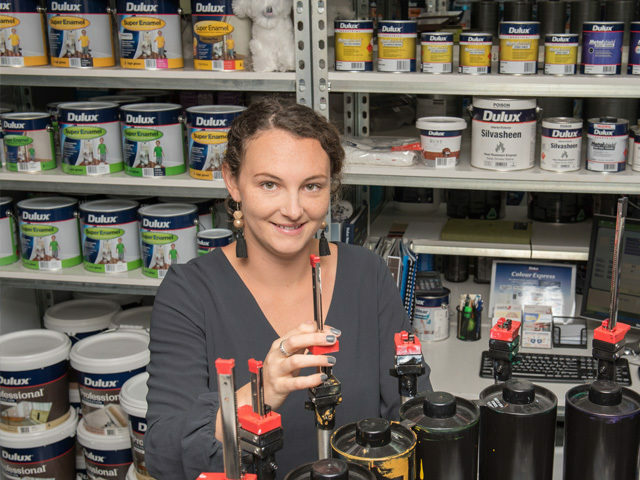 Colourplus Ashburton is a stockist of Dulux paint. There are over 1000 Dulux Colours of New Zealand to select from for your interior and exterior painting needs. As a Dulux Approved Specialist store, our friendly staff will be able to assist you with your paint selection and offer professional advice. Colourplus can also supply everything you need to create beautiful floors. They provide all types of flooring including carpet, tiles, vinyl and laminates. The giftware range at Colourplus compliments their impeccable interior design service. This ranges from large vases, lamps, mirrors, clocks, an exciting range of cushions and much more. You will be sure to find that special piece to enhance your home. The Colourplus staff can also source whatever you require from their range of suppliers. Jo and the team welcome all existing and new customers to their store. Please feel free to call in for a coffee and a chat with the friendly and professional Colourplus team. 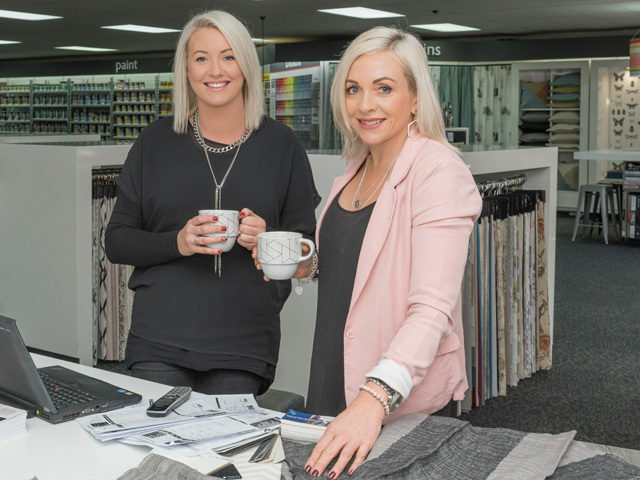 Colourplus Ashburton has received the Colourplus Store of the Year Award for eight out of the last ten years, including 2011 - 2015.